One Saturday, we decided to a food trip in Binondo. Ara is very familiar on the area, the itinerary shouldn't be a problem. I told them that my budget was only PhP500. Hehe. Tink and I were supposed to attend our yoga session before heading to Binondo, but we woke up a little late (lols) so we headed to Binondo instead. We rode the train until the Taft station, and transferred to LRT. We stopped at UN Ave station and rode a jeep until we reached the Binondo Church. We initially waited for Ara and Bren at the church, and then moved to the nearest Starbucks because it was pretty hot that day. 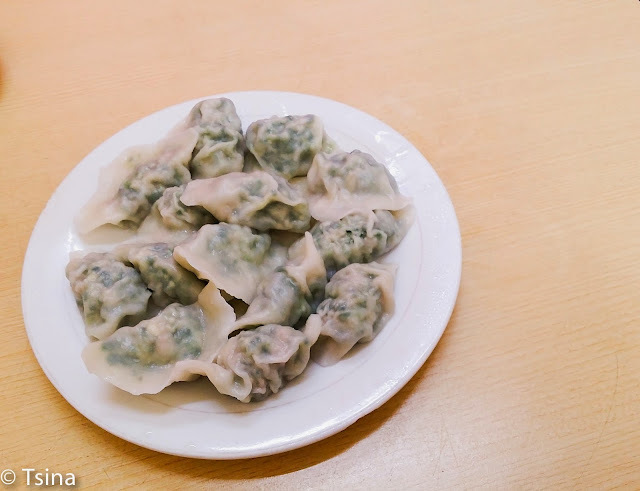 When they arrived, we started our food trip at Dong Bei for some kuchay dumplings. 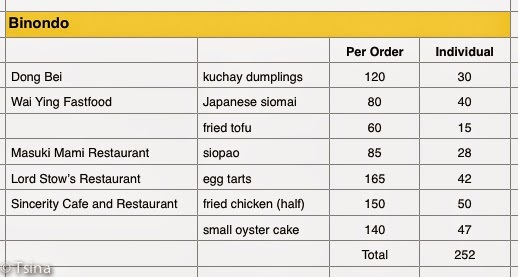 We paid PhP 120 for 14 pcs of dumplings. 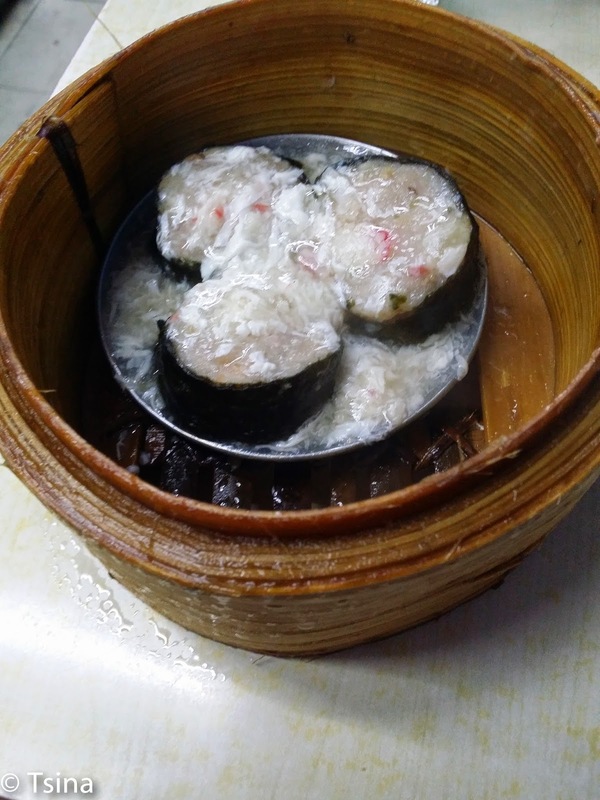 We had the Japanese siomai for PhP 80 at Wai Ying Fastfood. 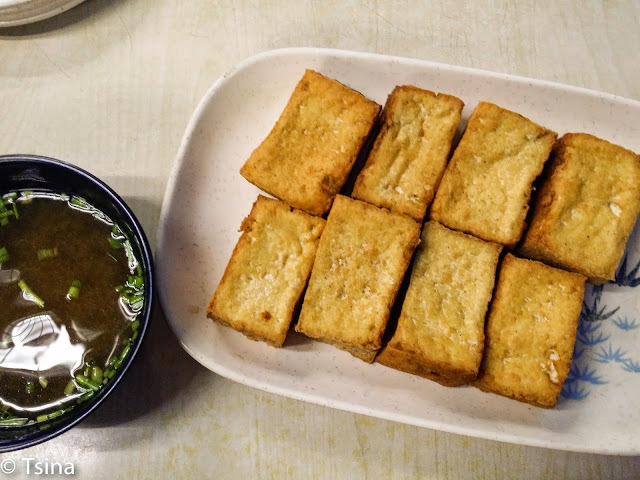 I ordered fried tofu at PhP 60 per serving. We were lucky and was able to secure a table when we got there. There was a long line when we left. We headed to the Masuki Mami Restaurant for the huge asado siopao. We paid PhP 85 for it. 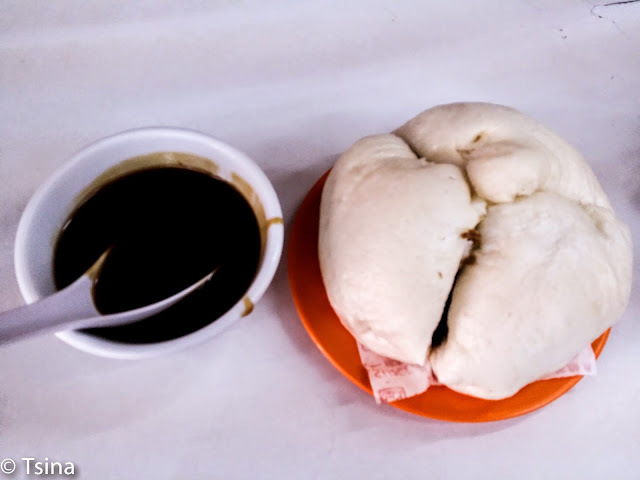 It was huge that three of us shared one siopao. 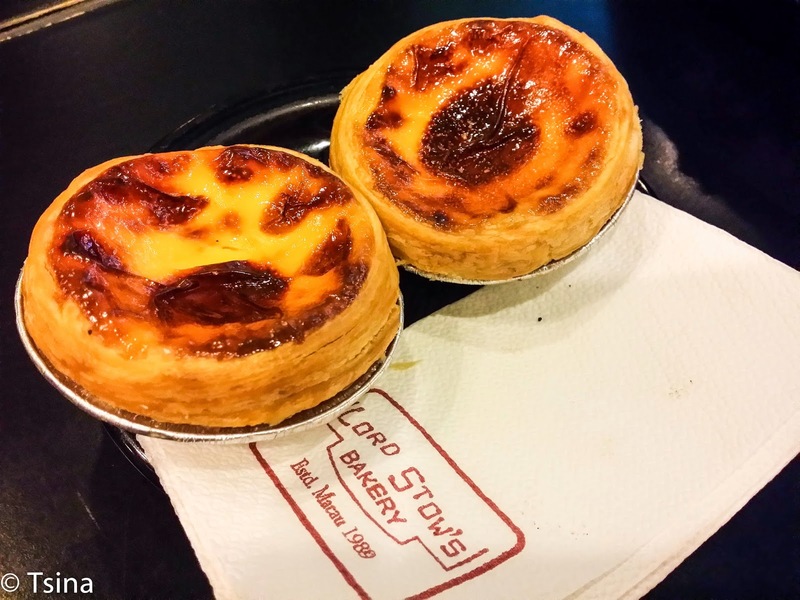 We were itching to get a dessert so we went to Lord Stow for a yummy egg tart. We paid PhP 165 for 4 egg tarts. We stayed for awhile at Sincerity Cafe, and decided to go to Divisoria for some tiange shopping. :P I only spent PhP 252 on the food trip. Galing, may sukli pa PhP500 ko!! 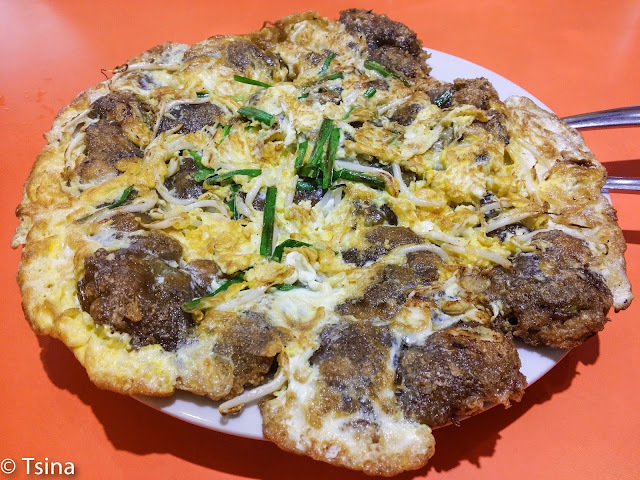 You can follow our food trip route here. never tried food tripping in Binondo, although I've been there twice for a photowalk and we always end up eating in one of the oldest Chinese restaurant there na nakalimutan ko ang pangalan hahaha... next time, food trip naman!